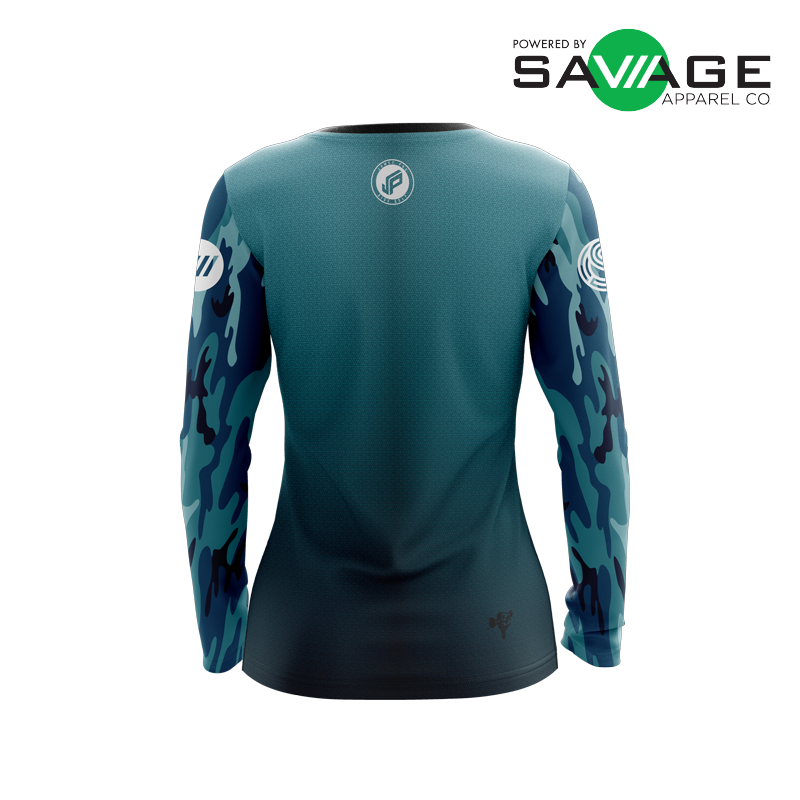 Look like the JomezPro crew with this incredibly comfortable and stylish jersey. 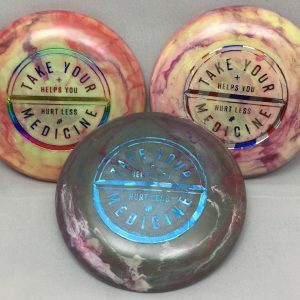 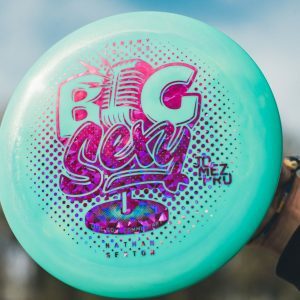 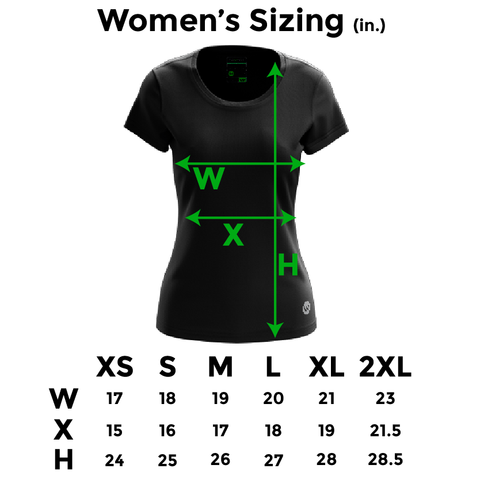 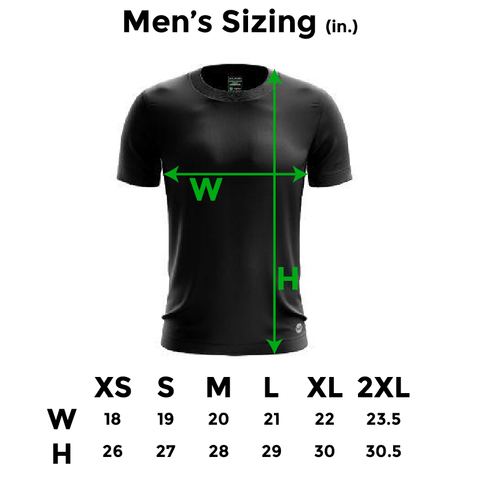 Scroll down for sizing chart. 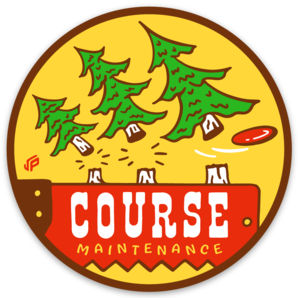 Note: Jerseys are made to order and will be shipped separately from any other items you purchase, with a later arrival date. 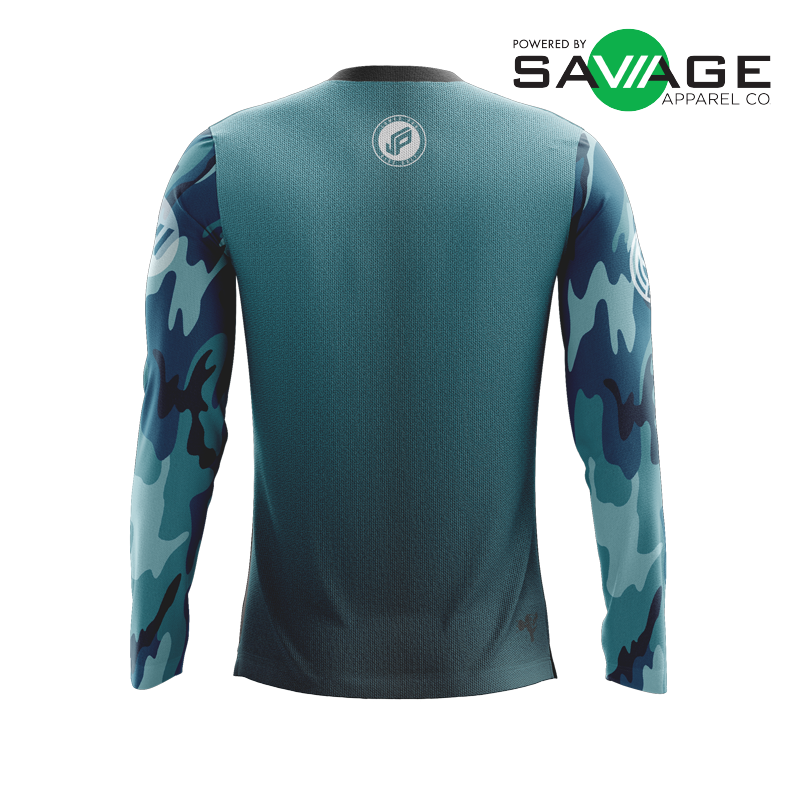 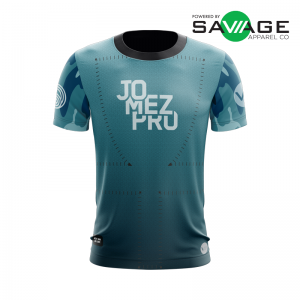 We have partnered up with Savage Ultimate to bring you the official jerseys of JomezPro.